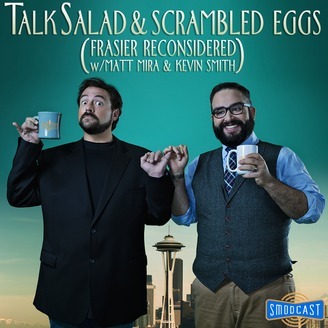 Matt Mira and Kevin Smith love Frasier, and think you should too. Join them each week as they provide Audio commentary tracks for every single episode of Frasier ever. 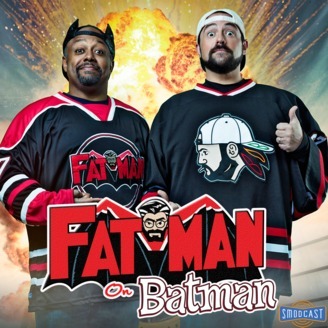 Super hero's emotions, personal engagements, and life decisions are demasked in Kevin Smith's Smodcast Fat Man on Batman Podcast with empassioned fans and creators. 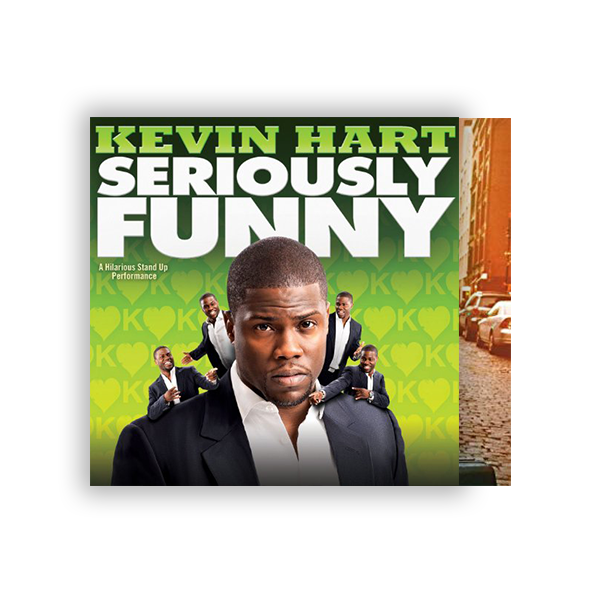 Enjoy this on demand look at the hero's journey with essential comedy woven throughout. There's no business like HO business. 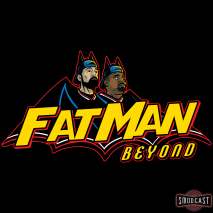 Ralph Garman is the guy you never listen to on morning radio. 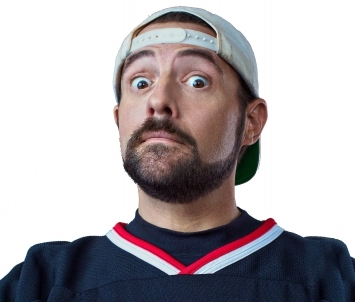 Kevin Smith is the guy who makes movies you never go see. 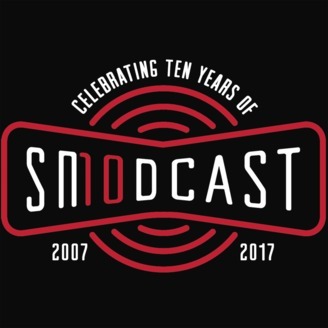 And yet every week, they have the balls to make fun of their TinselTown peers during SModcast: Hollywood Babble-On! 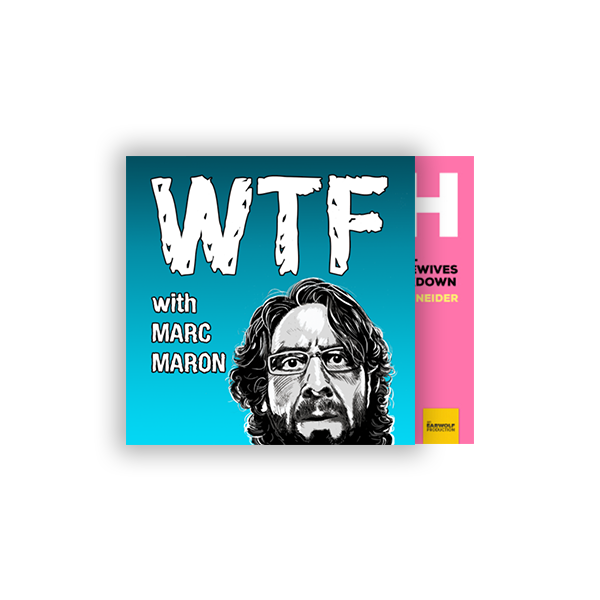 Enjoy this great podcast on demand in weekly installments. 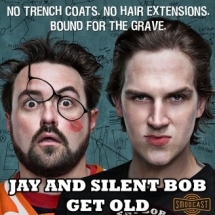 Jay & Silent Bob provide hilarious insight into their current lives in this comedy podcast. 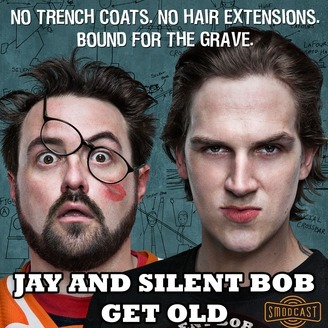 Jay & Silent Bob Get Old is the on demand look at the later years of the two comedians where they've moved beyond trench coats, hair extensions, and are - like many of us - heading toward the grave.